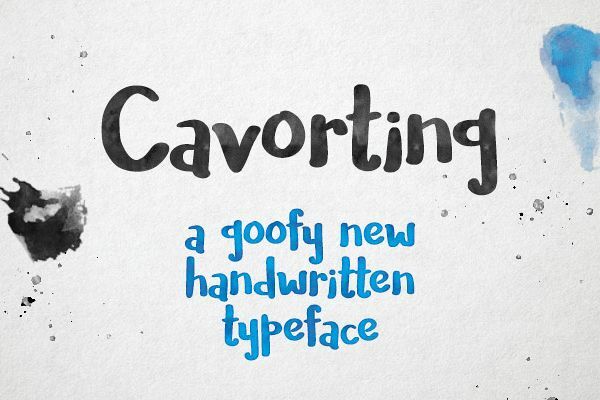 I created Cavorting to test out Type 3.2, software for font creation and editing. There's a free demo version if you want to try it -- it has the most intuitive pen tool of any of the font software options I've tried. 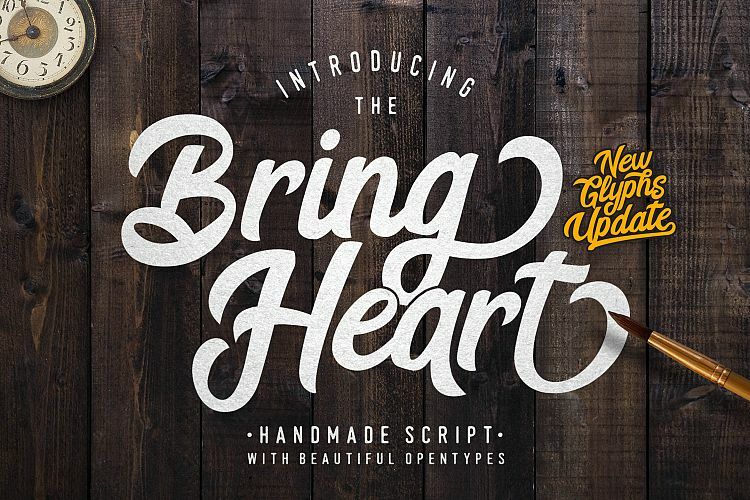 This is a one-day font: I created the letterforms and did all the spacing and kerning in one day. That means that there are probably some kerning pairs that aren't included, and some things might be a little off. But during that one day I did quite a few usability tests, and it looks good. As always, I'd love to see what you do with it. 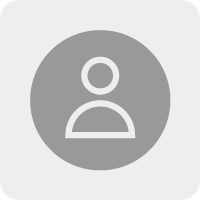 If you use it in a project, drop me a line!